Plug-In vs. Electric Vehicles: Is there a Difference? Plug-in hybrid cars are exactly what their name suggests; they are hybrid cars that can be plugged in. The primary advantage of a plug-in hybrid car is the range. While an electric vehicle can only travel as far as its batteries allow, plug-in hybrids use gasoline engines in addition to their electric powertrains. 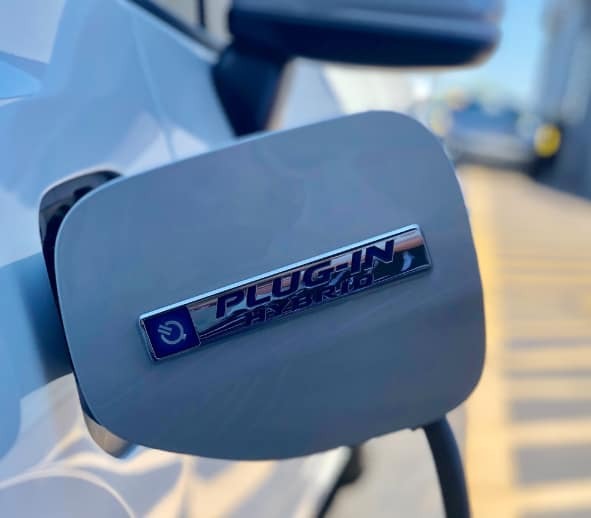 The plug-in drivers get the best of both worlds: electric-vehicle efficiency around town, and traditional car range for longer trips. The disadvantage is the lack of variety. Plug-in hybrids do not have many models to choose from. Electric vehicles, are fully electronic, meaning they don’t use any gasoline. Electric cars offer several advantages over plug-in hybrids. The main attraction is that electric cars benefit the environment more than plug-in hybrids since they don’t use any fuel at all. Of course, there are some disadvantages to electric vehicles. A plug-in hybrid can usually travel 30 or 40 miles on fully electric power and an extra 200 to 300 miles on gasoline; most electric cars are limited to 60 to 70 miles of total range. What started with the Honda Insight and Toyota Prius has grown to include vehicles of all shapes and sizes, with one goal: efficient, reduced-emissions driving. 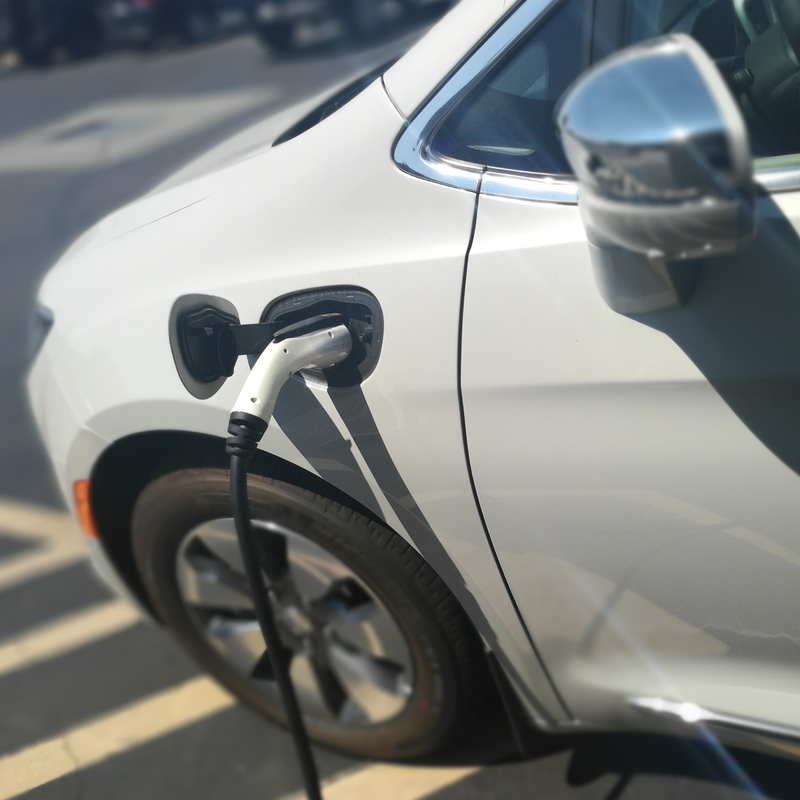 Both hybrids and fully electric cars have a lot of other benefits, from federal, state and local tax incentives to increased HOV lane access. Interested in cutting down your fuel costs? Want to save on service maintenance costs? 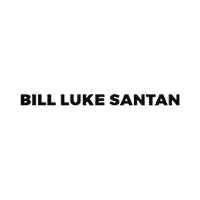 If you would like to learn more about some of today’s best electric vehicles, we invite you to visit us at Bill Luke Santan in Gilbert, AZ. Our team is here to help you find a specific driving option that suits your needs on the road.